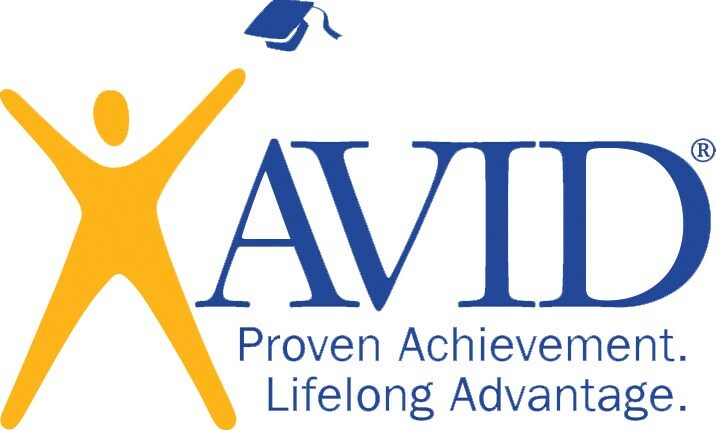 AVID (Advancement Via Individual Determination) is a college-readiness system designed to increase the number of students who enroll in four-year colleges. 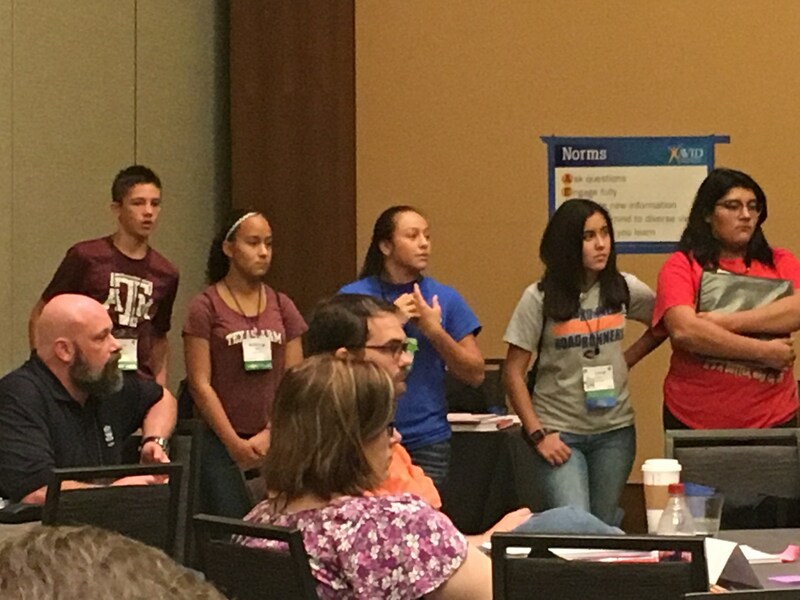 Although AVID serves all students, it focuses on the least served students in the academic middle. The formula is simple - raise expectations of students and, with the AVID support system in place, they will rise to the challenge. Today, AVID has been adopted by nearly 4,500 schools in 45 states, the District of Columbia and 16 countries/territories, and serves approximately 400,000 students, grades 4-12. Schools and districts have taken methodologies and strategies from the elective course and implemented them school wide and district wide to impact their entire communities. 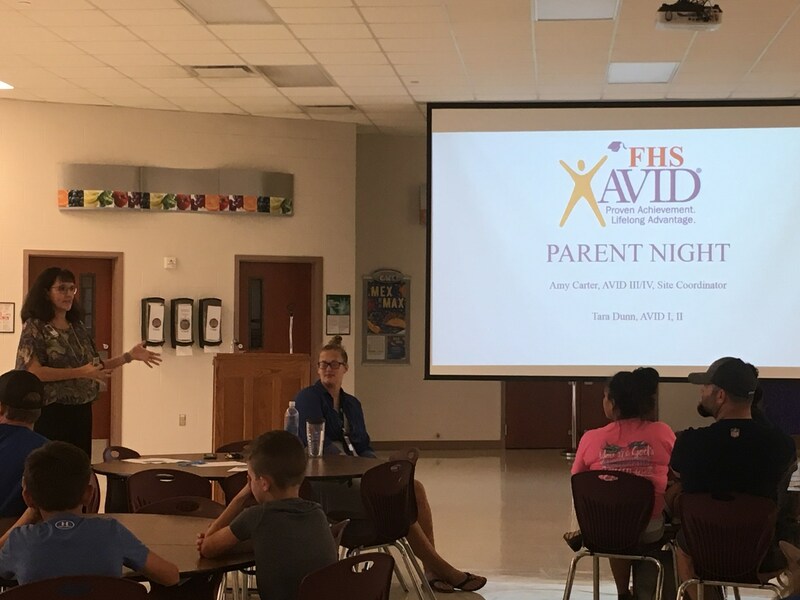 Floresville ISD offers the AVID Elective course to students in grades 6-12. At the middle and high school levels, AVID students receive support in an academic elective class - called AVID - taught within the school day by a trained AVID teacher. In the elective class, AVID students receive support through a rigorous curriculum and ongoing, structured tutorials. 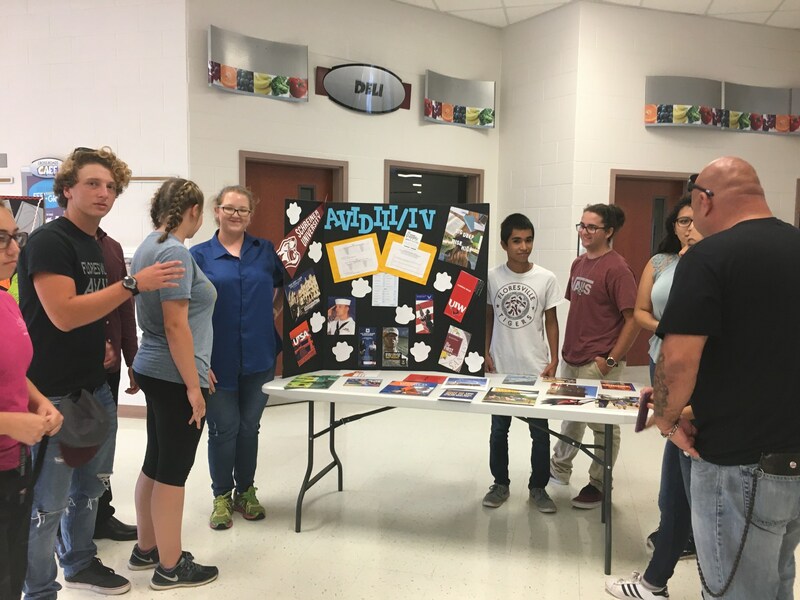 AVID elective teachers support AVID students by providing academic training, managing their tutorials, working with faculty and parents, and by helping students develop long-range academic and personal plans. As part of AVID, students are asked to enroll in challenging course work, notably pre-Advanced Placement or Advanced Placement. The support provided by the AVID class helps pave the way for student success in these college-preparatory classes. We welcome all inquiries about this amazing program. For further information, contact Floresville ISD AVID director, Dr. Rhonda Wade at 830.393.5300.